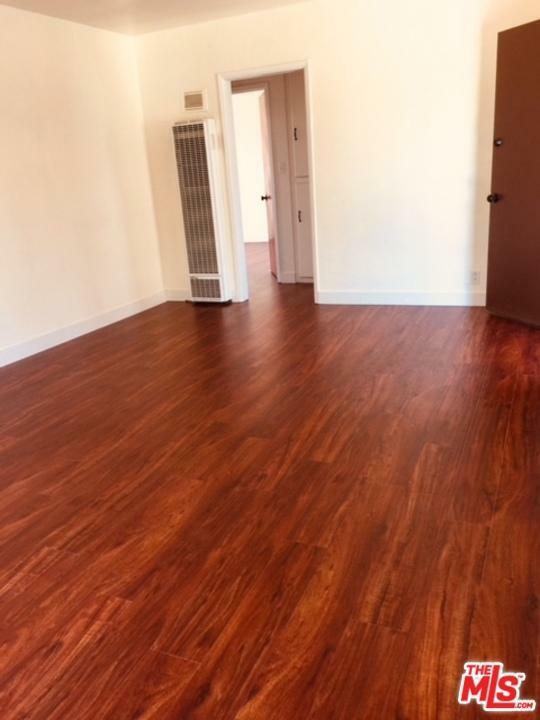 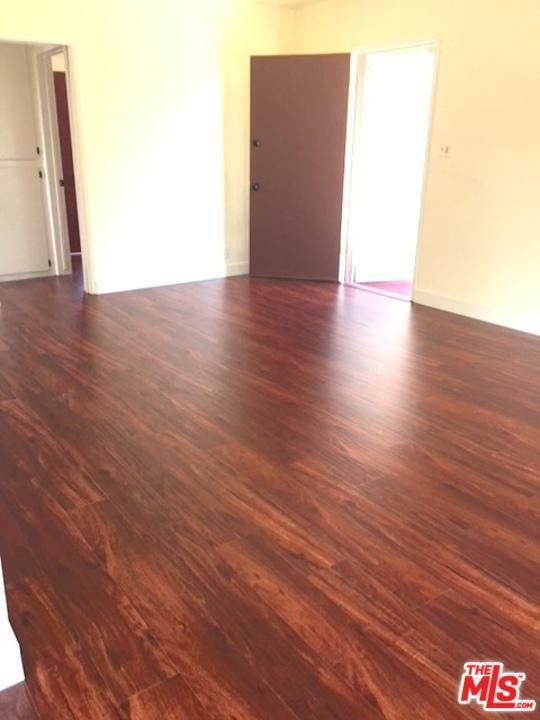 Upper 2 bdrm approximately 842 sq ft unit in sought after Atwater Village with new floors, granite kitchen counter top, renovated bath,laundry in the complex and carport parking. 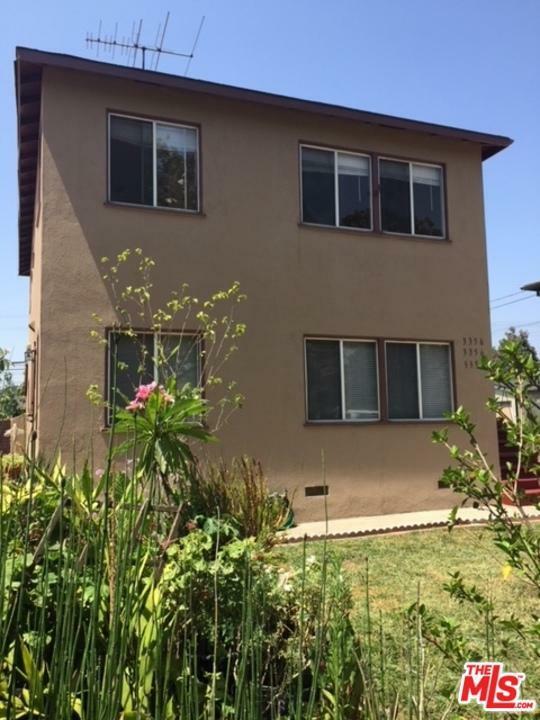 Sold by Yolanda Querubin BRE#914941 of Coldwell Banker - Los Feliz. 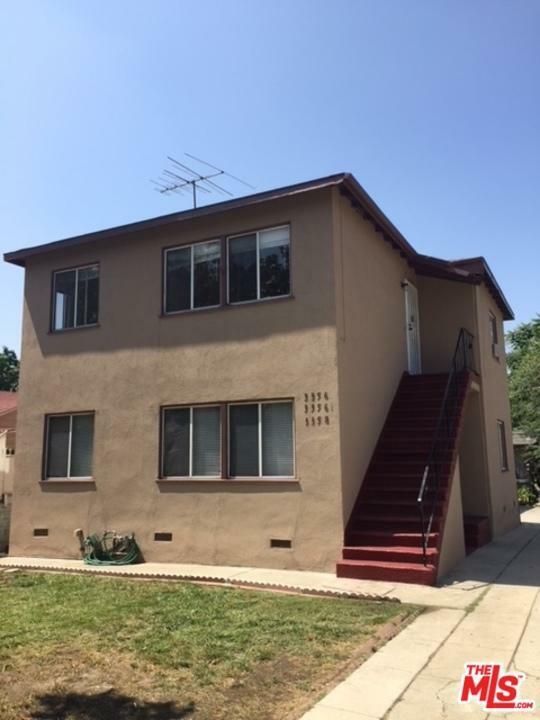 Listing provided courtesy of Yolanda Querubin DRE#914941 of Coldwell Banker - Los Feliz.